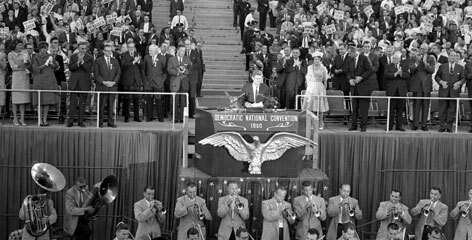 John F Kennedy Outdoor Speech in 1960 in Los Angeles running for President. That night lots of the movie stars where there to send him off, and some of the pretty ones were there too. This entry was posted in 60'S, JFK and tagged 1960, 60's Hollywood, hollywood, Hostory, JFK, John F Kennedy, Los Angeles, movie stars, photography, president. Bookmark the permalink.